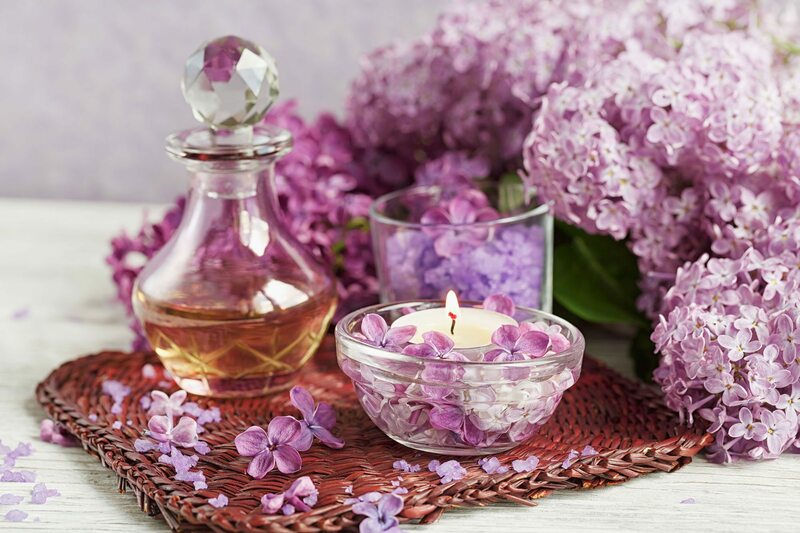 Aromatherapy is the act of using plant materials and aromatic plants oils to improve the physical state, and psychological well-being, of a person. Therapeutic benefits of essential oils have been documented well and used to successfully provide medical solutions within Europe since the early 20th century. 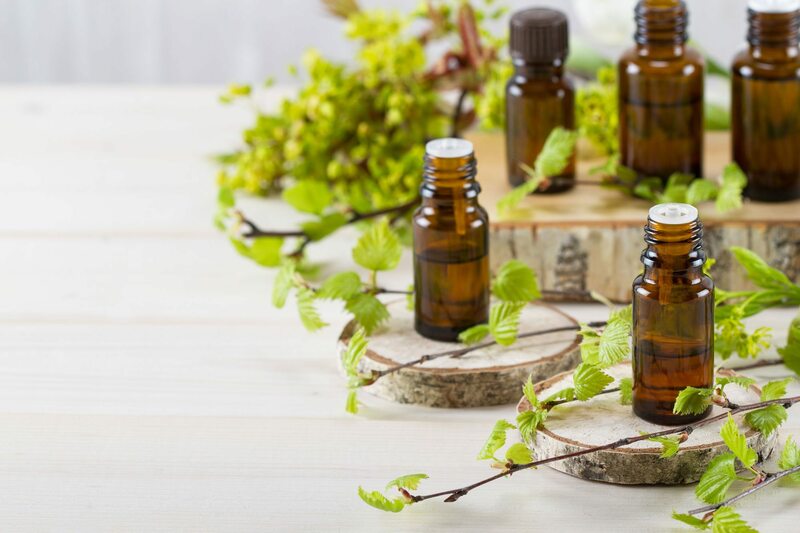 The IFA (International Federation of Aromatherapists) have been heavily involved in the research in the UK and have accumulated a strong body of evidence which supports the idea of the therapeutic benefits of clinical aromatherapy with mental health issues. 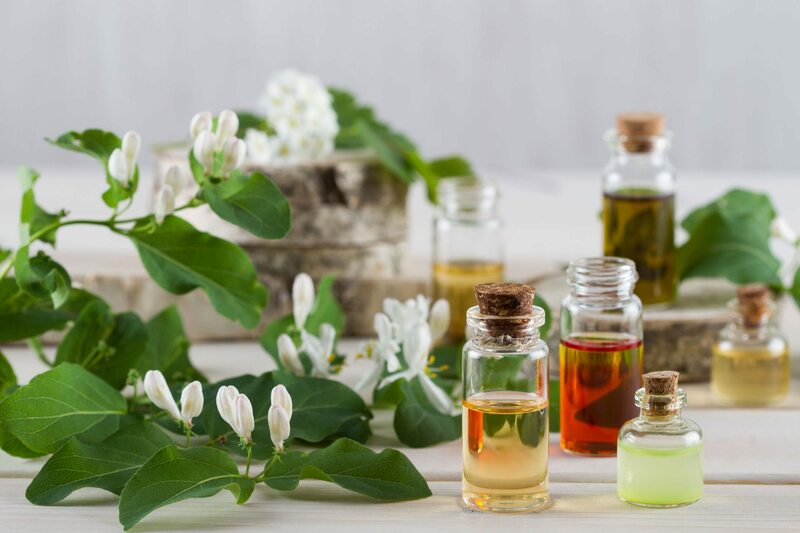 Aromatherapy Awareness Week, which took place in June, aimed to bring more recognition of the benefits of aromatherapy and the role it has in the health and well-being of the nation. The theme for this year’s aromatherapy week is mental health. The theme was decided upon after statistics revealed that one adult in six has had a common mental disorder (CMD), with rates of CMD steadily increasing in women since 2000. Statistics also revealed that 10% of young people have a mental health problem too, contributing to the leading cause of sickness and absence in the workplace. During previous years of Awareness Week, IFA therapists have been involved in spreading the message of the benefits of aromatherapy. Giving interviews on local radio stations and local press, attending exhibitions and local community centres, and demonstrating the benefits of aromatherapy, the IFA have even pioneered aromatherapy in the NHS, allowing hospices and hospitals to aid patients with this often overlooked alternative medicinal practice. Aromatherapy is also said to have positive effects on the immune system, with claims of essential oils positively influencing immunoglobulins in the blood (antibodies). Regular use of aromatherapy can support the physical and emotional health by restoring and maintaining vitality. Essential oils are said to work on the emotional body to calm stress, alleviate anxiety and help aid a restful sleep – all practices that are key when dealing with stress. What are your thoughts on about aromatherapy? Share your thoughts with us on Facebook and Twitter. Holistic Gold also provides insurance for holistic therapists and insurance for aromatherapists. For further information, please visit our Holistic Therapist Insurance and Aromatherapy Insurance pages.